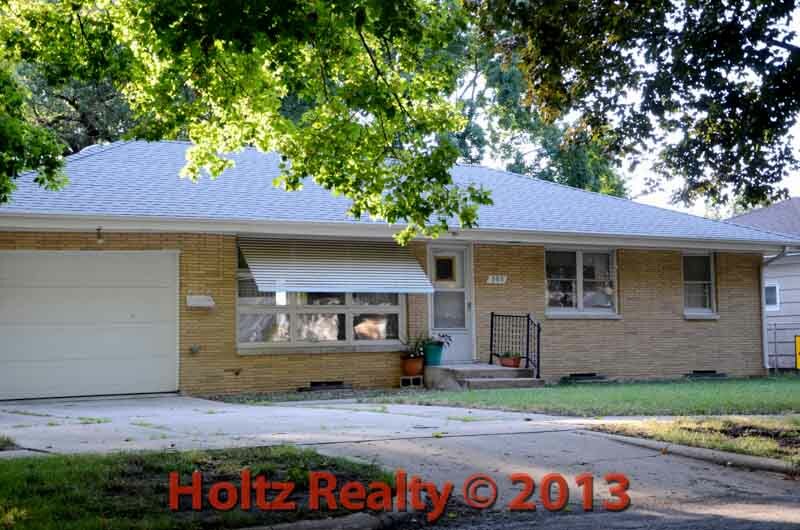 Share the post "Roman Brick"
I listed a home several weeks ago that is really quite the special 3 bedroom ranch. Some of the features that are quite unique to Mason City are namely; it is built out of Roman brick and the color of the brick is a soft limestone/light gold, there is an open staircase in the living room that leads to the basement as well as a staircase in the garage that leads to the basement. The lower level offers a family room, laundry area and a ¾ bath. The floor plan is more open that you would normally find in a home built in the era it was constructed. The woodwork is birch and the hallway leading to the bedrooms and bath is wider than normal giving the feeling of the home being more open. What I really like about this home is that the rear yard backs up to St. James Lutheran Church’s green area. Can you imagine the views in the early morning? There is a large picture window overlooking that green space. Yes, the home needs some cosmetics but what a change of carpet and paint would do to brighten it up. I would also remove the awning over the living room window as it shades the interior too much. It was likely installed years ago before the hard Maple trees growing out in the parking and reached shade height. I hope you take the opportunity to view this very interesting home. Look past the cosmetics and you’ll see quality, comfort and above all, a great setting. Click on the link here to see the listing.